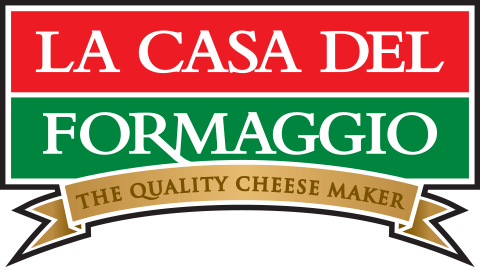 On September 30th 2015, the La Casa Del Formaggio staff were given the opportunity to live out our family values and share our treasured recipes with the less fortunate. 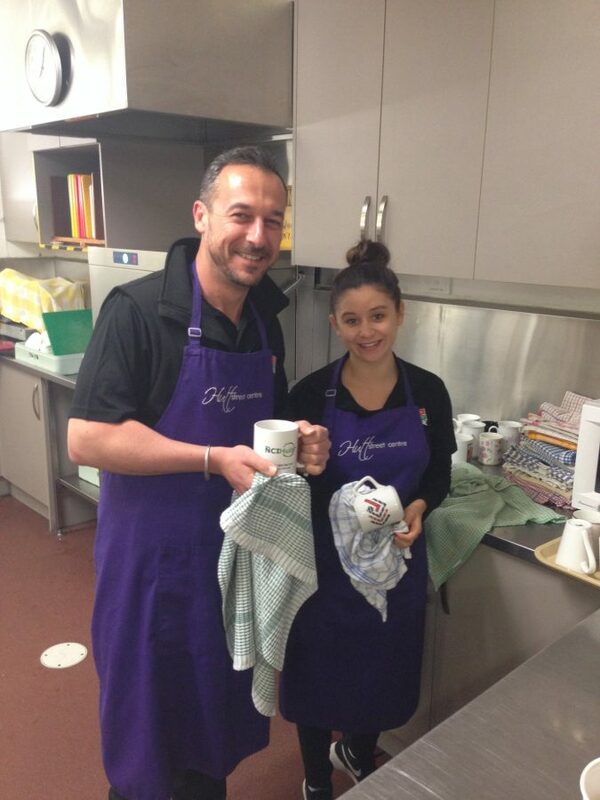 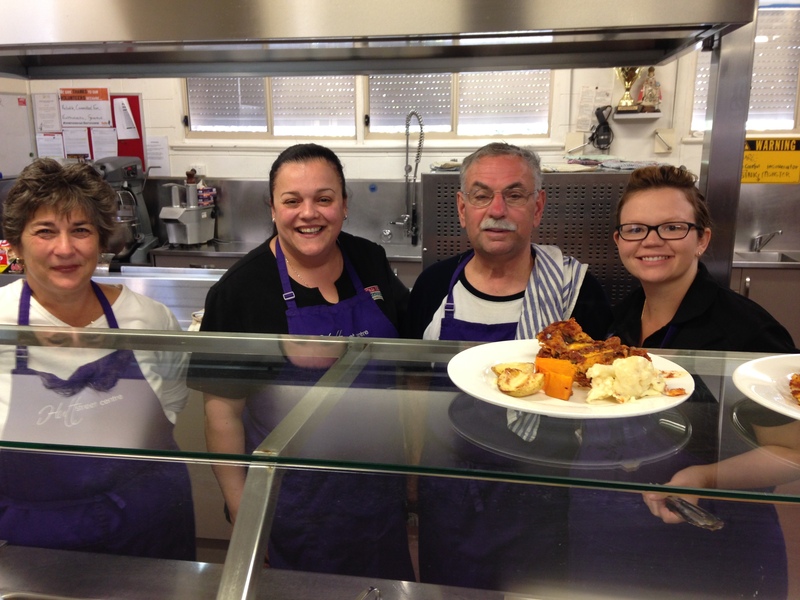 Members of our team worked together to serve breakfast and lunch with the clients of the Hutt Street Centre in Adelaide’s CBD. 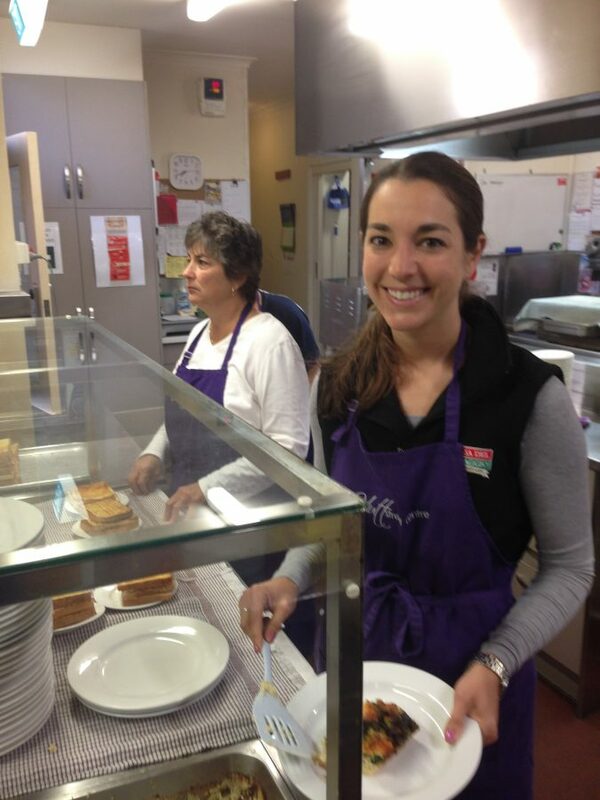 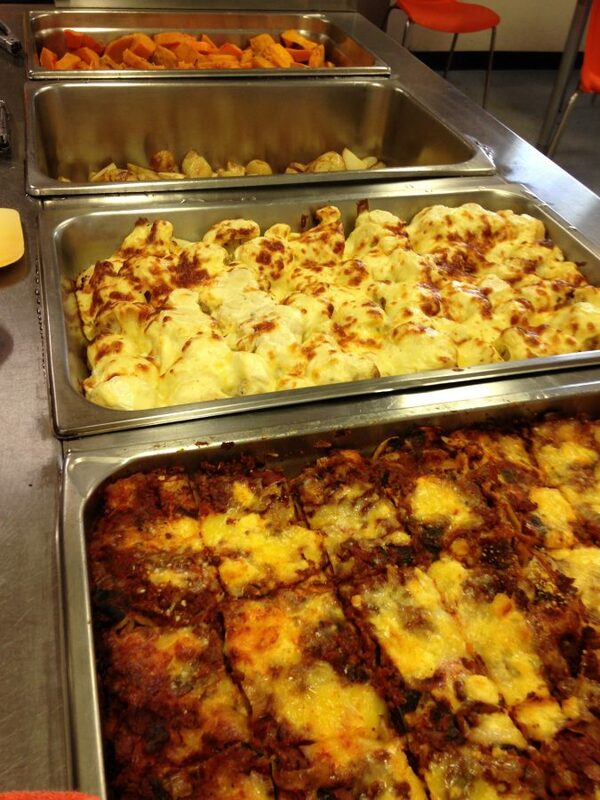 The Hutt Street Centre provides 54,000 meals per year to the homeless and vulnerable. 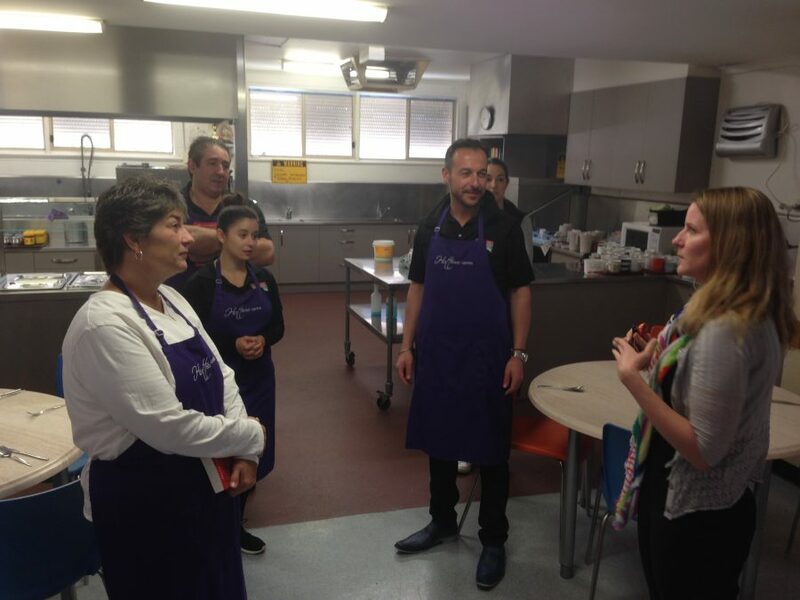 The centre also provides education, training and counseling, as well as activities and space for the displaced to come together and feel a sense of community. 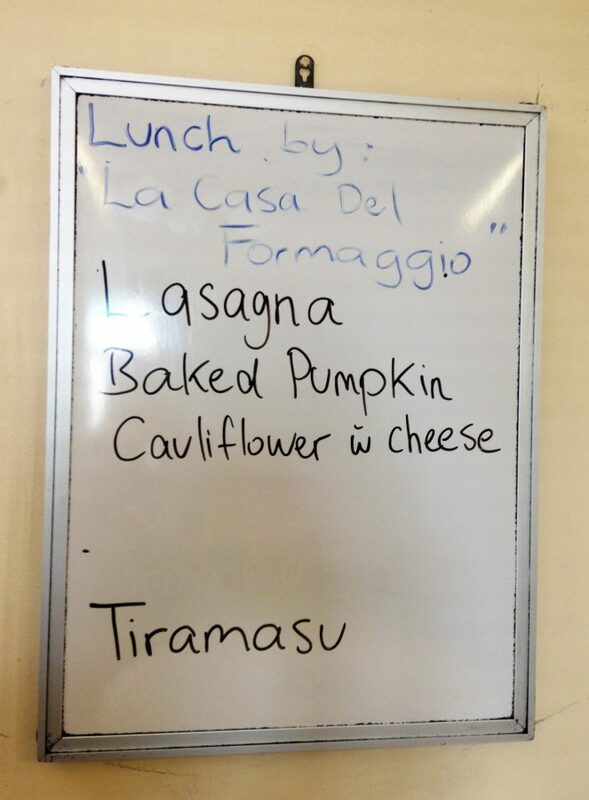 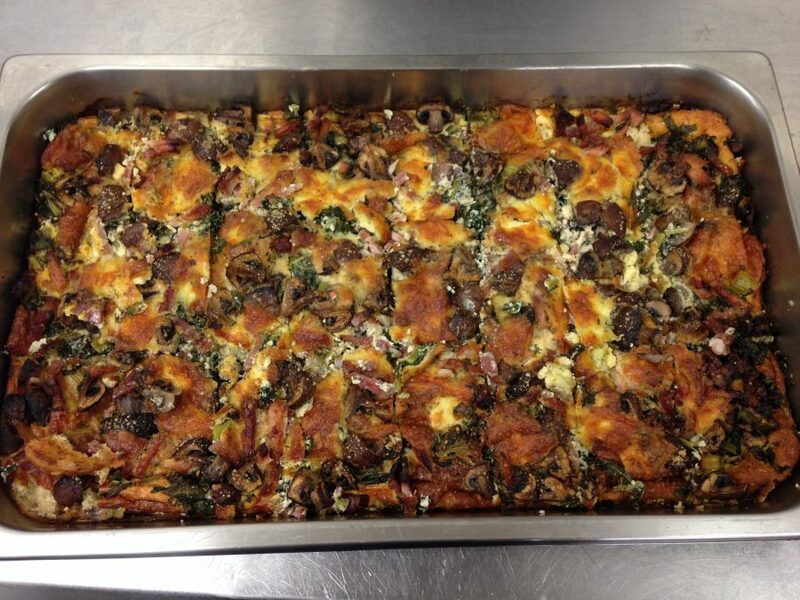 La Casa Del Formaggio felt that we could offer a sense of family by sharing the recipes that were staples in the Cicchiello household, including Bocconcini, Egg and Pancetta Breakfast Bake, Lasagna, Cheesy Vegetables, and Tiramisu. 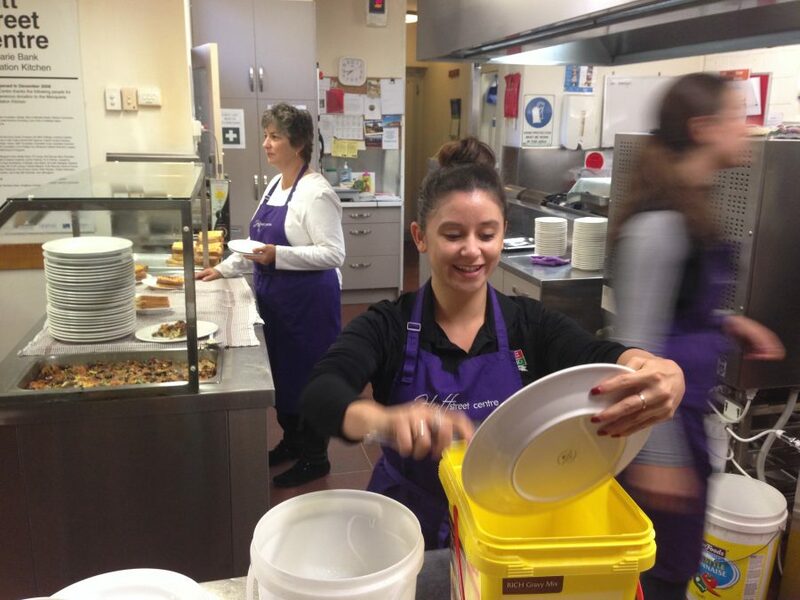 Our team thoroughly enjoyed working together in this environment, and we hope the people of the Hutt Street Centre found the food as comforting as we do. 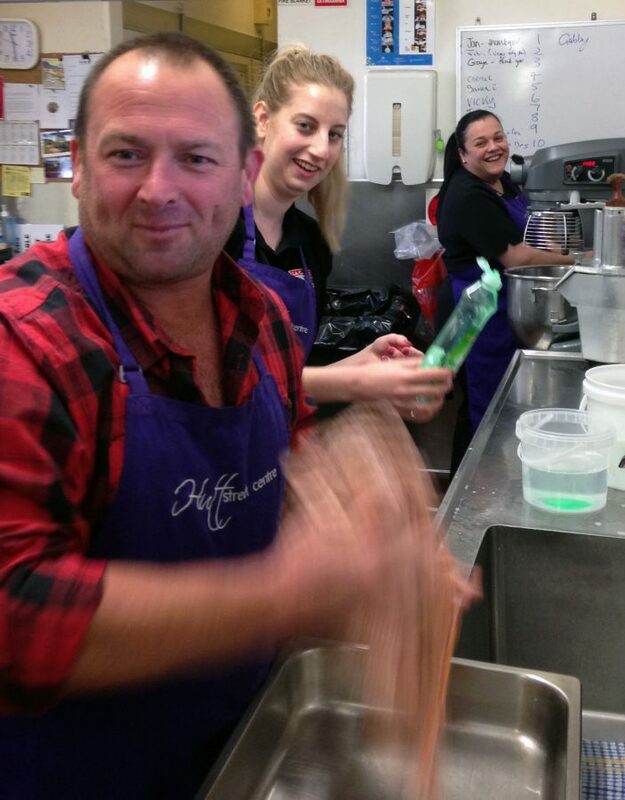 For more information on the Hutt Street Centre and their vast array of services, visit their website here.